Mention a romantic getaway, and most people instantly think Tuscany, the Caribbean, or some other once-in-a-lifetime trip. But you don’t have to go that far afield to find romance… it’s right here at Lookout Mountain. In fact, you might be surprised to learn of all the similarities between those exotic locales and North Alabama. Amazing natural beauty –You’ll find two of Alabama’s 22 state parks right here in DeKalb County and three others within an hour’s drive. 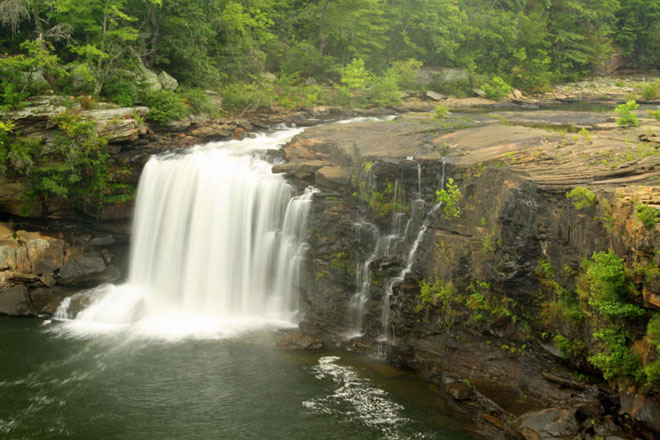 You will also find one of Alabama’s most scenic views right here in the Little River Canyon National Preserve. A little adventure. 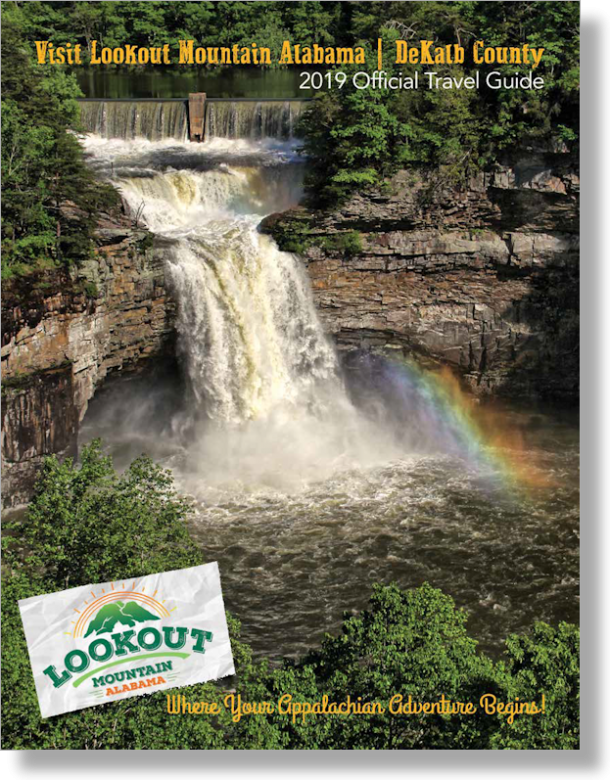 Lush green highlands, waterfalls, bluffs, swimming holes, and sandstone cliffs offer plenty of options for adventure seekers. Rock climbing, hiking, kayaking, mountain biking or just a casual walk in the woods… with so many options, you could spend a whole weekend exploring outside. Breathtaking works of art. If you happen to encounter a bit of rainy weather while you’re here, you’ll find plenty of museums and art galleries in the many quaint, cozy surrounding towns. 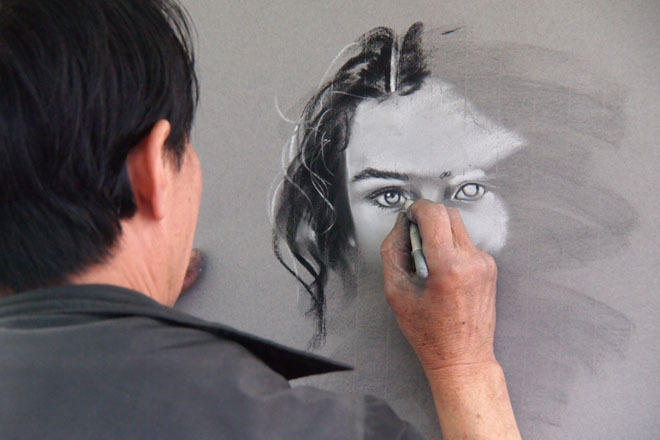 While you may not find works by the Old Masters, you’ll find plenty of works by local craftsmen and artisans. A conversation-inspiring work of art makes for a unique love token and will also serve as a reminder of your romantic getaway together. A bit of history. North Alabama is layered in history, from Native American sites (including a stop along the Cherokee Trail of Tears) to the Civil War and beyond. A rich architectural history makes for lovely, hand-holding walking tours, and the vast number of antique shops mean you’re bound to find a bit of history to take home. Romantic hotels. 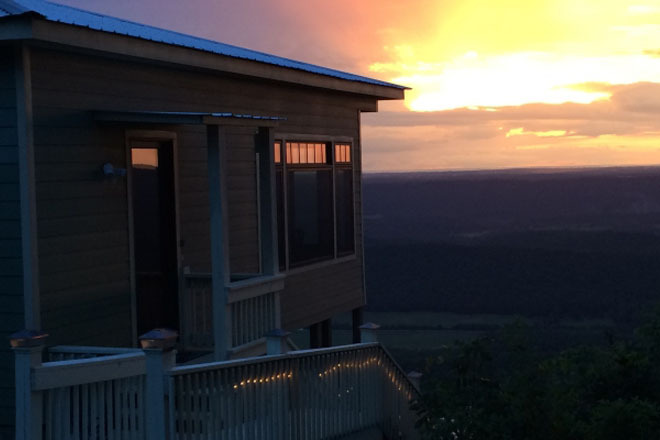 No romantic getaway is complete without a fabulous place to stay, and Lookout Mountain certainly has its share. 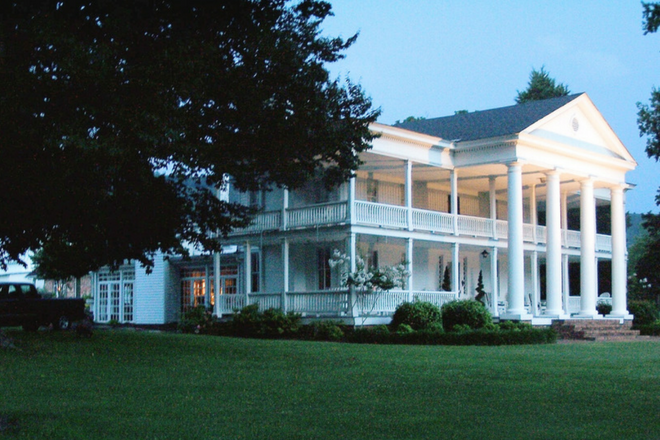 Winston Place, an elegant pre-Civil War mansion nestled at the foothills of the Appalachian Mountains in Valley Head, offers five spacious designer suites each with its own private bath, central heat and air, and decorated with original antique furniture. 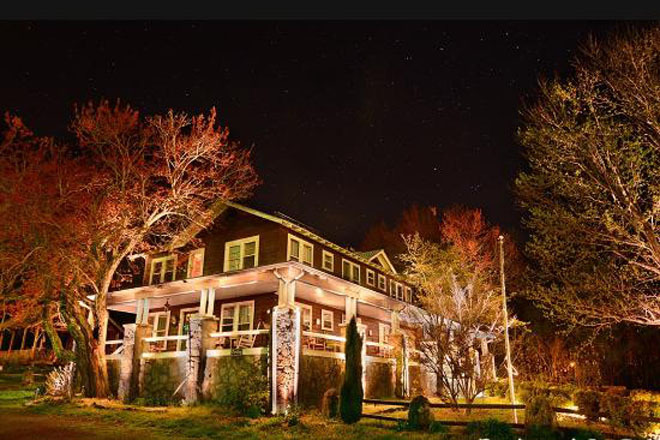 From its broad front porch to each of its 12 cozy room, the Mentone Inn has been replenishing the spirit since 1927. There’s a gourmet breakfast buffet each morning in the wood-paneled dining room, so you can nourish yourself for a day of antiquing at the local shops… all within walking distance. The Weathers Place, originally built in 1853 as the McKown family home, offers six cozy rooms designed to fit all tastes and budgets. A delicious home-cooked Southern breakfast will start you on your way full of energy and ready to take on the magic of Lookout Mountain. The Mountain View Inn is perched on the edge of Lookout Mountain with tranquil accommodations and breathtaking views. The two king suites offer their own private entrances to make your getaway particularly secluded. You can even arrange for a light breakfast delivered to you in your suite. 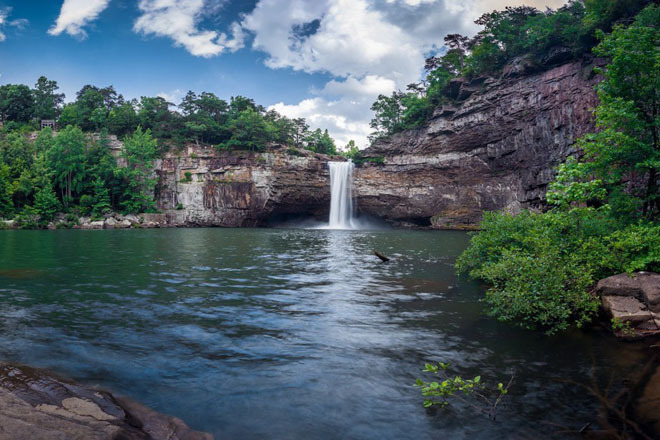 With so much to see and do in North Alabama, it could be a great weekend substitute while you save up for that once-in-a-lifetime trip. Best of all, Lookout Mountain is easy driving distance from almost anywhere in the Southeast. After all, you just can’t drive to Paris. To add romantic dinner options to your lovers’ Lookout Mountain escape, click here.